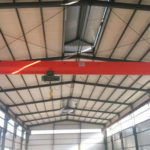 10 ton overhead crane is engineered for light duty to moderate service, and it can lift up to 10 tons. 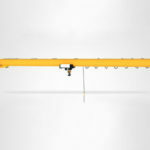 The typical configurations of overhead crane 10 ton come in single girder, double girder, top running and underhung type. 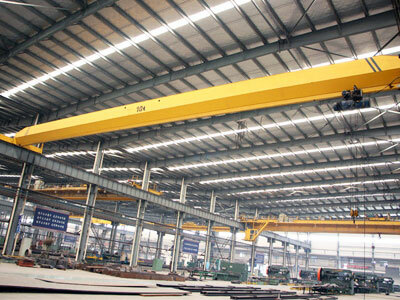 Dafang group is dedicated to designing a proper and affordable overhead crane solution for your needs so as to create the maximum value for your business. The 10 tons overhead crane supplied by our company can be configured in many different ways to suit varying working situations. Here are a number of options for you to choose from. 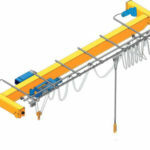 The single beam crane is a cost-effective option for 10 ton lifting applications. It is widely used in machine shop, storage yard, repair shop and warehouse. 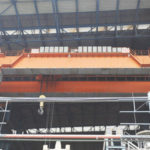 However, due to relatively low level of work duty (A3), the single girder overhead crane cannot be employed for frequent or severe service. The double girder crane is ideal for heavy duty and frequent lifting services, and it provides higher working efficiency and greater lifting speed than its single girder counterpart. The foundry overhead crane is an important lifting tool applied in metallurgical and foundry plants to handle hot molten metal. This particular crane uses insulation design to protect the equipment components and strucure in harsh working environments. 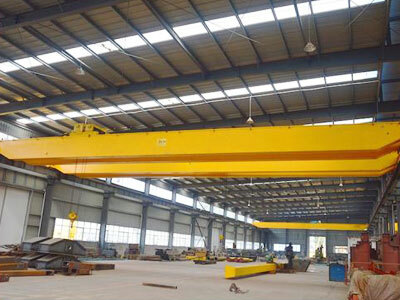 Explosion-proof 10 ton electric overhead crane is specifically designed for explosive and flammable atmosphere. The grab overhead crane is perfect for handling bulk materials such as refuse, sand and soil. 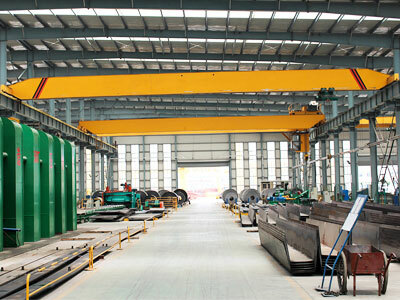 It is a kind of advanced overhead crane built with the latest technology and unique design concept. This sort of 10 ton overhead bridge crane features light dead weight, compact structure and delicate appearance. Which type of 10 ton bridge crane is right for you is largely dependent on the type of load, working environments and facility conditions. 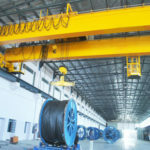 If you are unsure as to which form of overhead crane can serve you the best, please contact us online directly. We are more than happy to help you select a powerful and affordable solution for your plants. 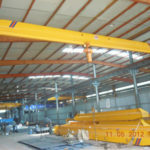 We offer both standard and non-standard customized overhead cranes 10 ton, which means we can design and build the crane to any form and size for customer’s specific requirements. With state of art processing facility and excellent technical team, our 10 ton crane provides high-level reliability in terms of efficiency, strength and safety. Working environments: workshop, warehouse, steel mill, chemical plant and other critical industrial processing plants. The 10 ton overhead crane price may vary widely depending on the dimensions and configurations you require. 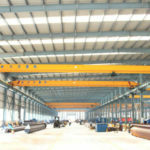 If you are looking for a cost-effective crane, Dafang group offers exactly what you need. With over 10 years of experience in the material handling industry, we have been a trusted supplier in regard to the equipment design, manufacturing and service. We are dedicated to designing the most economical solutions for clients and solving any problem they have. 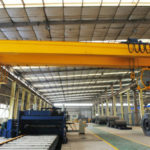 To get a free 10 ton overhead crane quotation, send email to us or call us now!